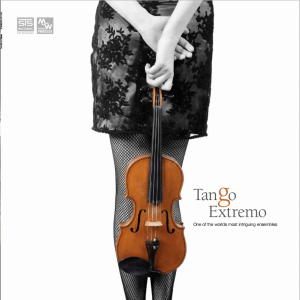 The first and only LP from Tango Extremo. The LP was live recorded during a concert of the theatre programm ‘Maestros’ and is released by STS Records. Besides earlier repertoire the LP contains newly recorded material like La Habanera and La Torreador from the opera Carmen composed by George Bizet.